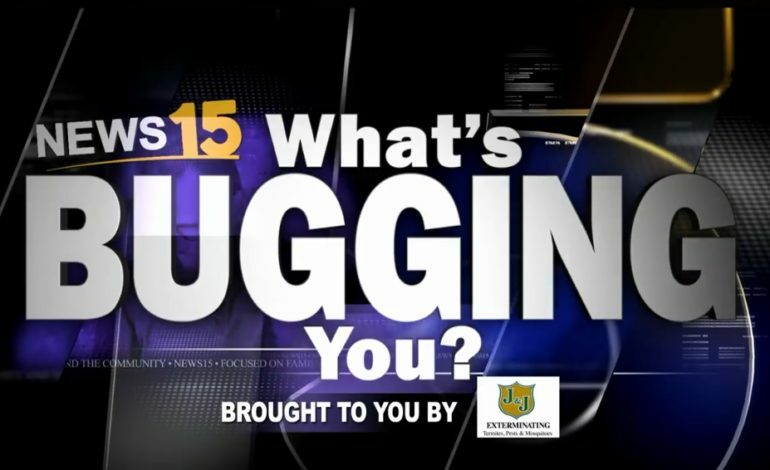 February 7th, 2019 Taylor Trache Lafayette, News15 Today, What's Bugging You? This week’s “What’s Bugging You” comes from Anne in Myrtle Place. The thing that bugs her? People who don’t pick up after their break.